What was remarkable about the visit was scarcely noted: that China, not Britain, was regarded as the senior partner, able to politely sidestep awkward human rights questions and indicate the terms of whatever trade agreement might be possible. Indeed, no reference was made during the Prime Minister’s trip to the 40th anniversary of the event that made China’s rise possible: the initiation of the reform programme that has guided its transformation from an impoverished backwater struggling to emerge from the ashes of the Cultural Revolution to today’s great economic power. China’s success continues to present political difficulties for the West, and not just because it has been achieved by an illiberal state that continues to resist democratic reform. 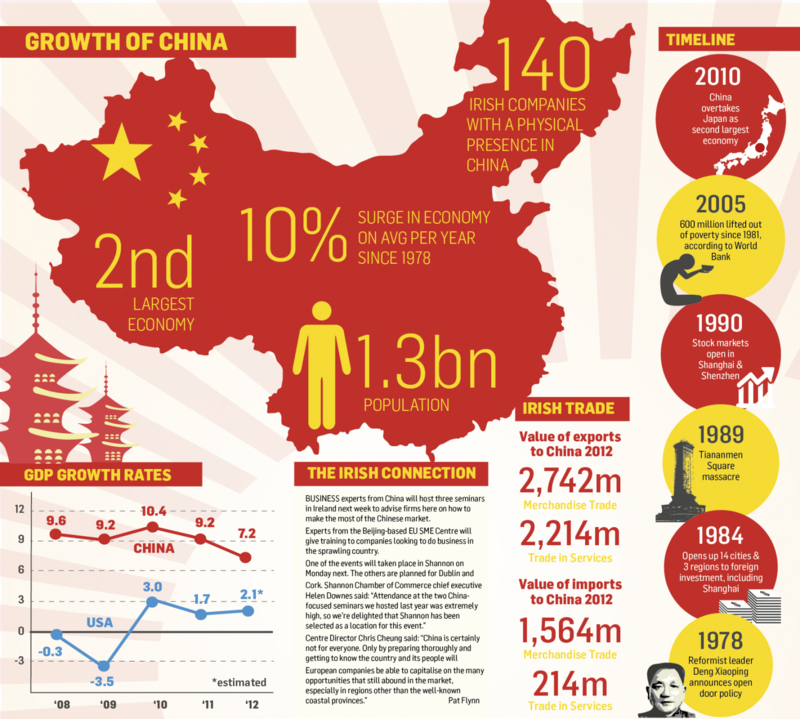 In 1978, China’s economy was one twentieth the size of the US economy. Today, after 40 years growth at an average annual rate of 10% it has grown 50 times, lifting some 700 million people out of poverty. In 2018 China boasts tech giants such as Tencent, Alibaba, Huawei, and Baidu able to stand with Google, Facebook, Apple, and Amazon, and is taking the lead in pioneering renewable energy, robotics, additive manufacturing, and Artificial Intelligence. But for Deng the market was always just one item in the socialist toolbox, never an end in itself. His economic writings – which with titles such as ‘In Everything We Do We Must Proceed from the Realities of the Primary Stage of Socialism’ anticipate the numbing phraseology of subsequent Chinese state proclamations – appeal directly to Marx to argue that the road to ‘full communism’ is necessarily long, requiring the use of market exchange as necessary. For Deng, Stalinist planning denied Marx’s own counsel that market forces were essential for developing the material abundance necessary to allow a merely ‘socialist’ post-Revolutionary society to make the transition to ‘a Communist society … in which there is no exploitation of man by man’ – a blessed state of ‘red plenty’. Deng’s ‘socialist market’ framework has continued to serve Chinese governments as an occasionally blunt but brutally effective instrument. Resources have often been squandered on lame duck industries or syphoned by corrupt officials. Rapid industrialisation was frequently achieved at terrible environmental cost. But the raw power of China’s economic machine has steamrolled through harsh global downturns, delivering the massive investment that has built world-leading industries, shining transport infrastructures and gleaming new cities. That strength was never more apparent than during the crisis years following the financial collapse, when China’s relentless growth shored up the world economy. Deng’s ‘socialist market’ framework has continued to serve Chinese governments as an occasionally blunt but brutally effective instrument. Some of the West’s more radical movements do now look, discreetly, to China for inspiration. Bernie Sanders championed large-scale economic investment during his 2016 Presidential run, and Donald Trump promised an (as yet undelivered) Chinese-style infrastructure programme. In Britain Labour’s 2017 election manifesto was constructed around a promise of large-scale investment. As so often when it contemplates China, the West doesn’t quite know what to make of the patchwork economic system Deng Xiaoping worked out all those years ago in the company of a battered copy of Marx’s Critique of the Gotha Programme, a system devised by a politician whose reputation will always be sullied by his violent suppression of the Tiananmen Square uprisings.